The new cast of Harry Potter and the Cursed Child have been busy getting into character ahead of their debut in the play tomorrow (Wednesday May 24th). 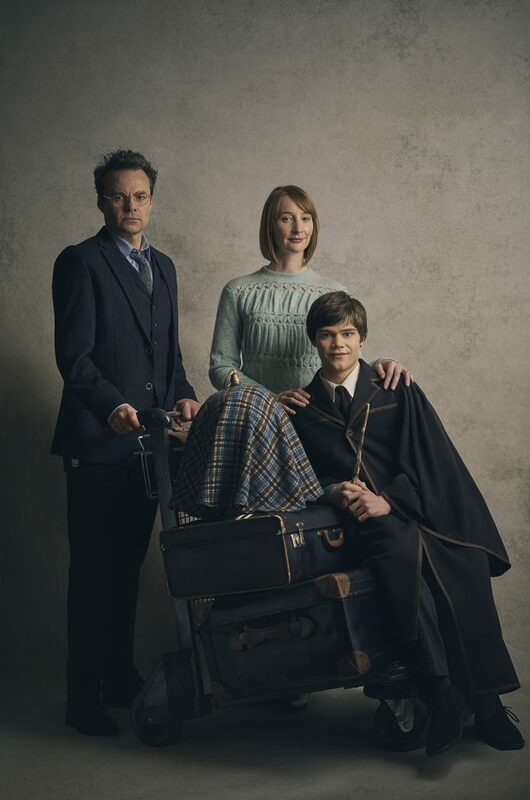 Jamie Glover joins the production as Harry Potter, with Emma Lowndes as his wife Ginny Potter and Theo Ancient as their son, Albus Potter. 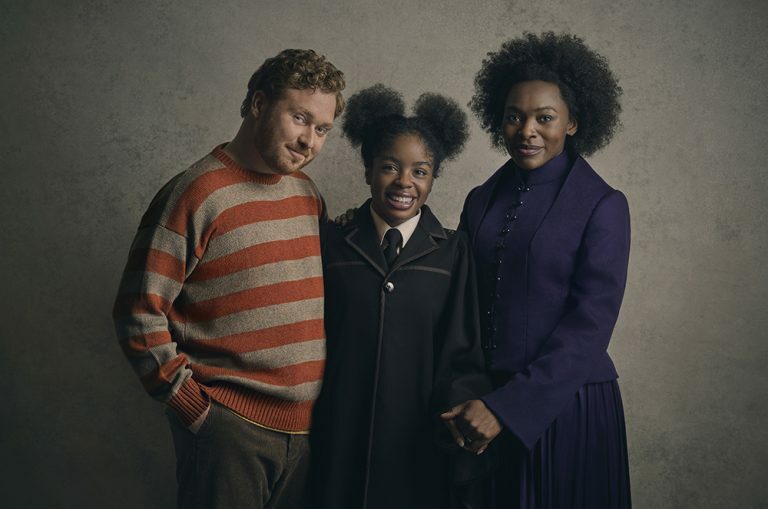 Thomas Aldridge will play Ron Weasley with Rakie Ayola as Hermione Granger and Helen Aluko as their daughter, Rose Granger-Weasley. 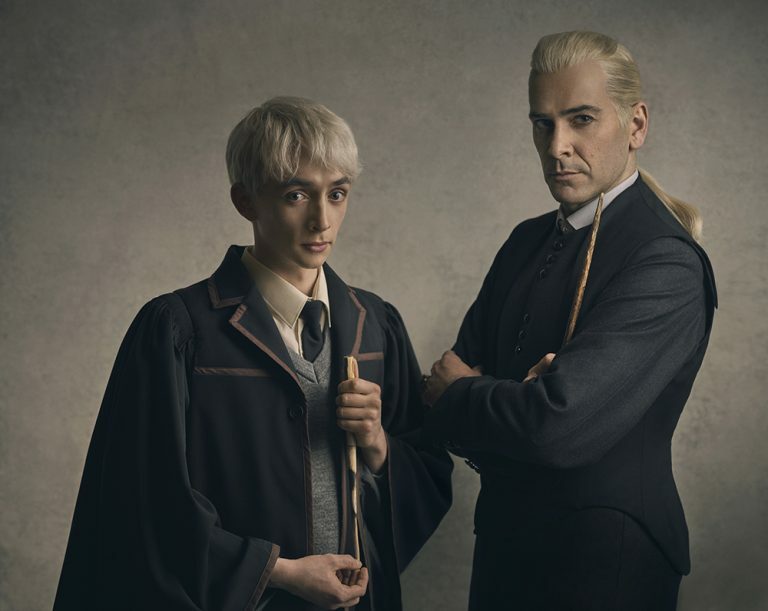 Playing Draco Malfoy will be James Howard with Samuel Blenkin as his son, Scorpius Malfoy.